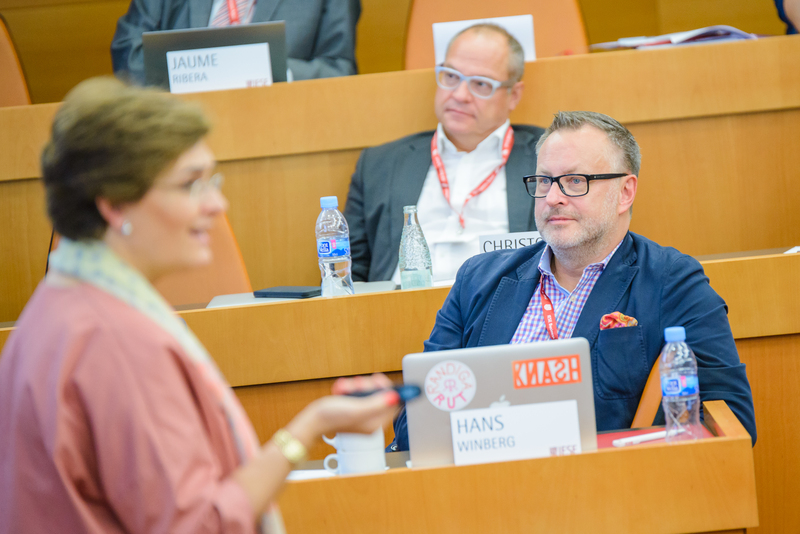 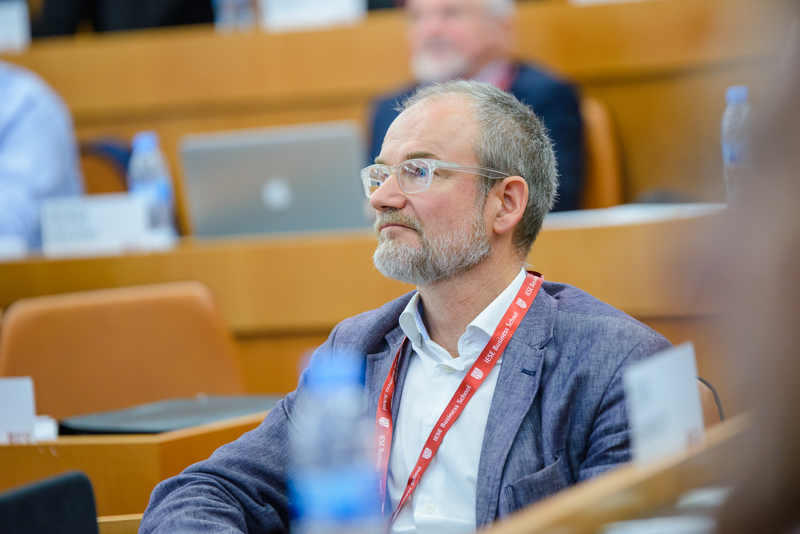 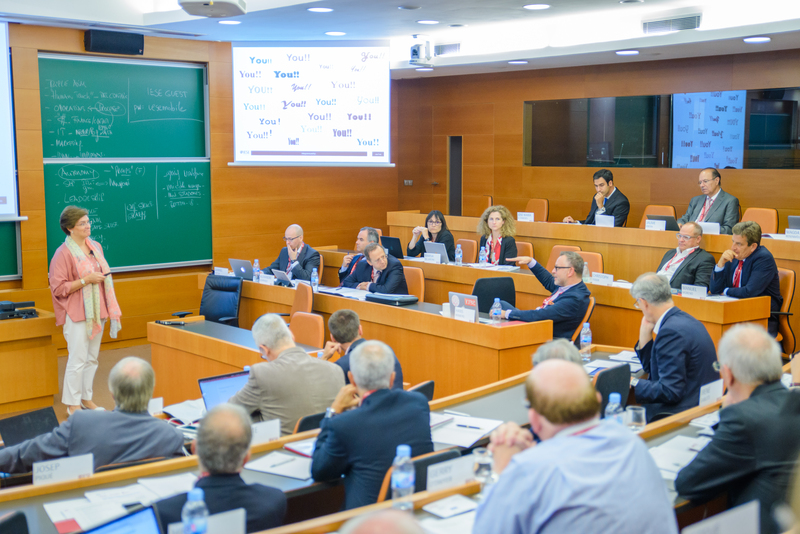 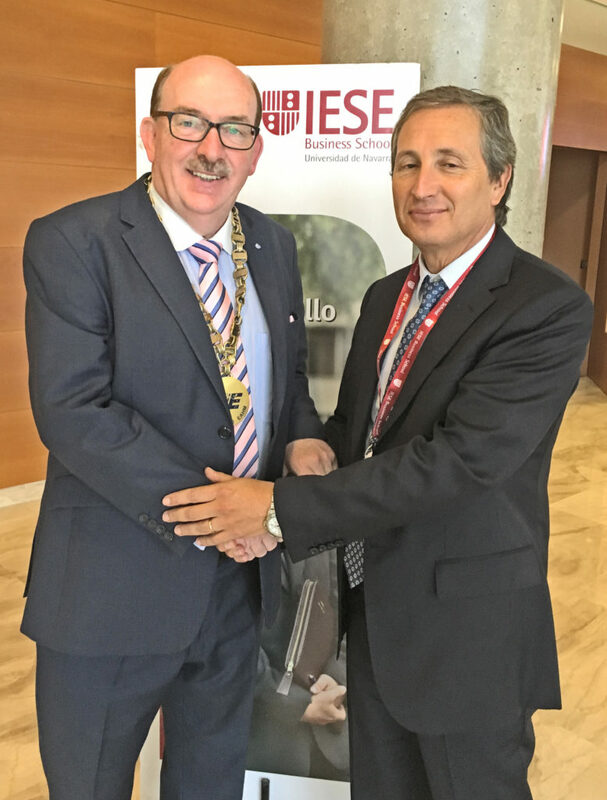 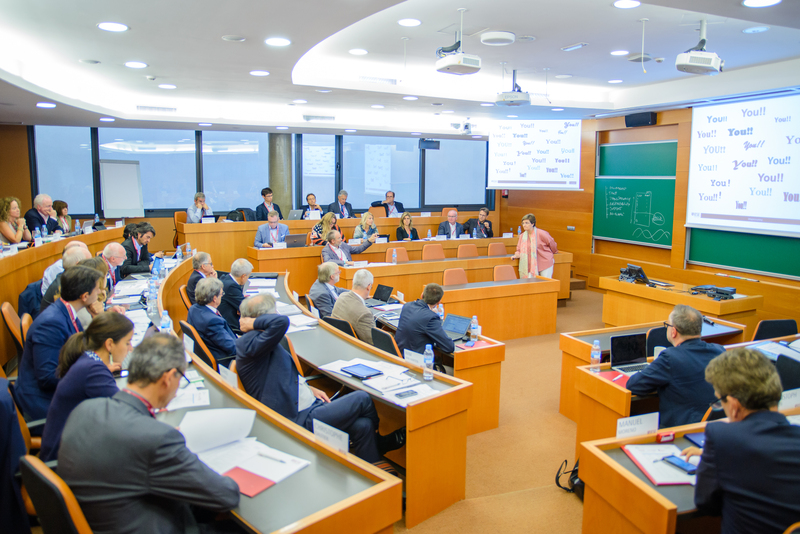 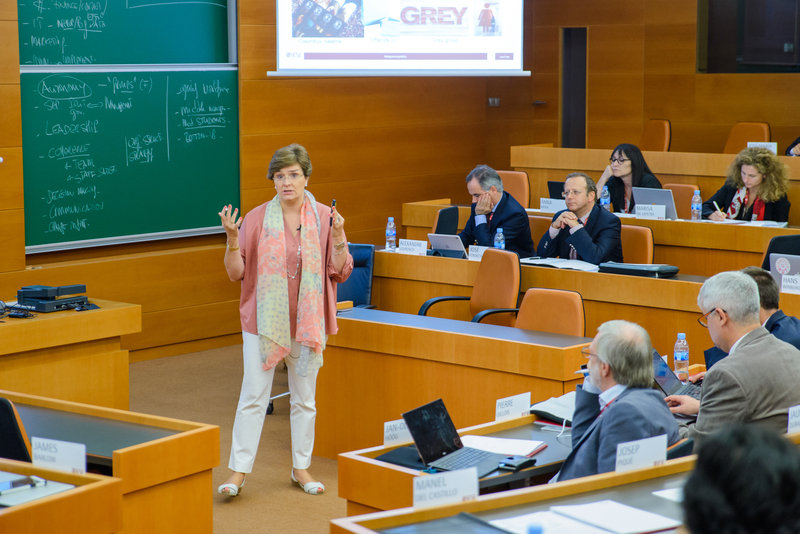 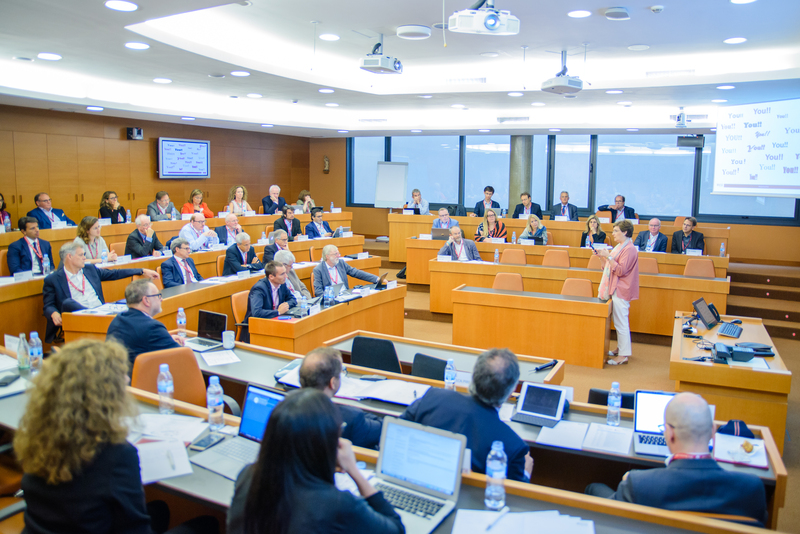 The workshop “The role of the future health worker” took place from 14 to 15 September at the IESE Business School in Barcelona, North Campus. 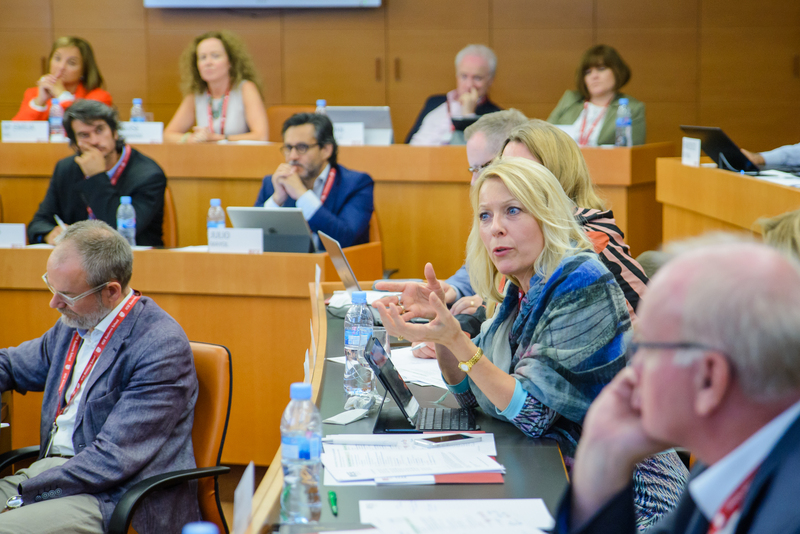 This workshop included 40 participants from various health care organizations and combined interactive sessions with working groups to discuss and develop the role of future health officials. 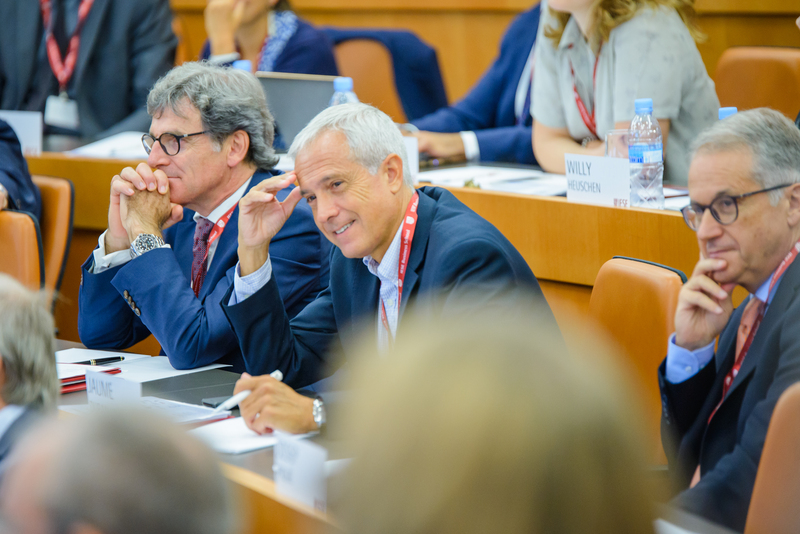 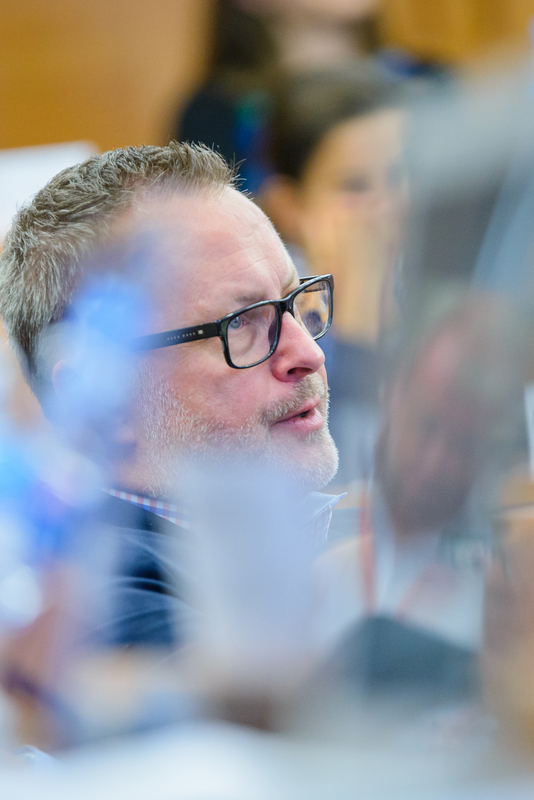 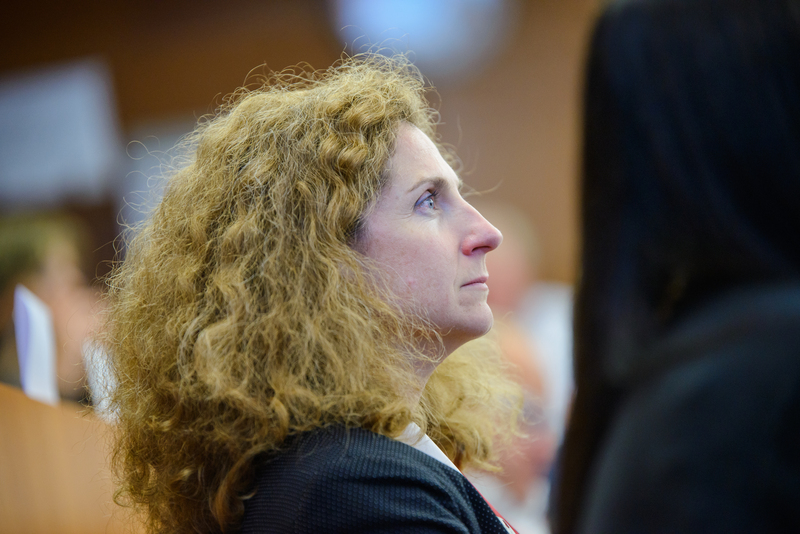 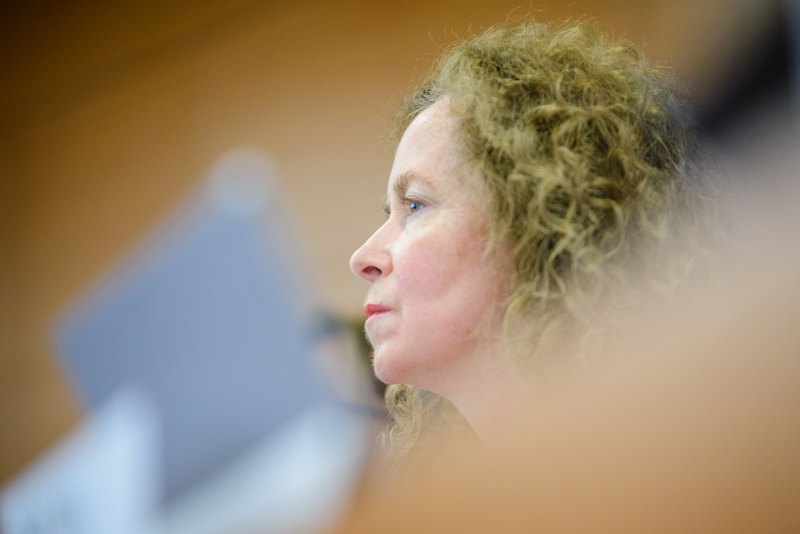 The objective of this workshop was to present new ideas on the future management of health in Europe and to discuss with colleagues potential skills for health professionals, such as digital transformation and positive leadership. 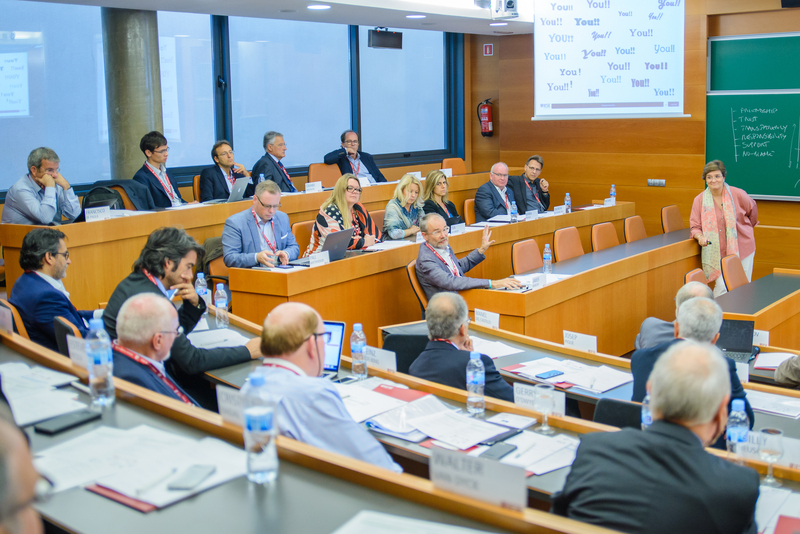 FHME is based on the study “Hospital of the future” which describes the future role of the main hospitals in Europe (you can download this study by IESE CRHIM on this link). 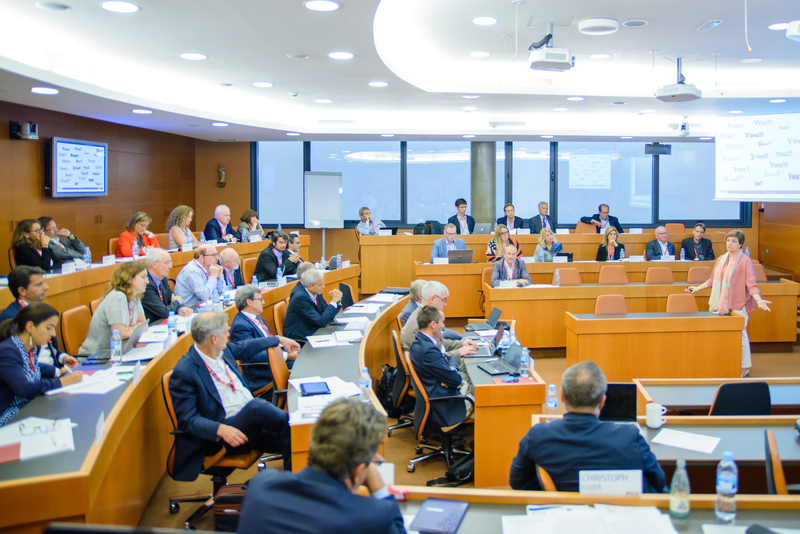 Copyright © 2016 - European Association of Hospital Managers - All rights reserved.